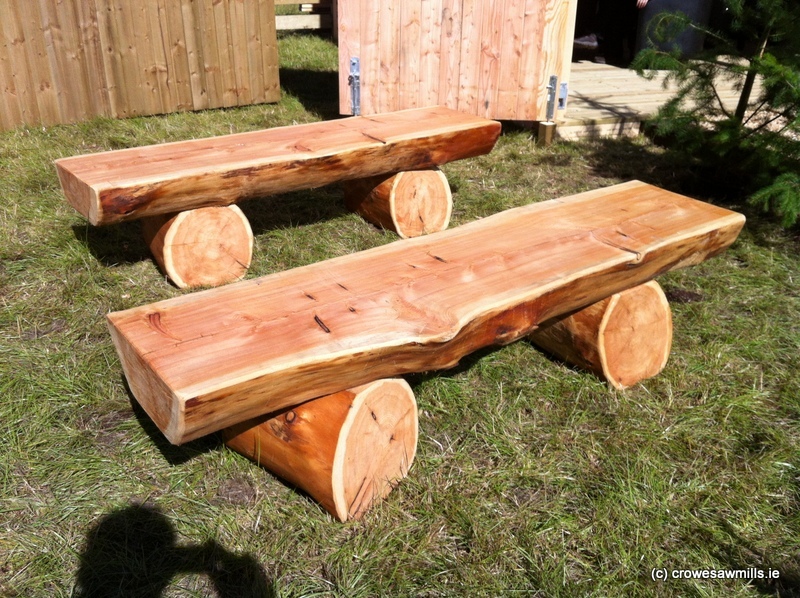 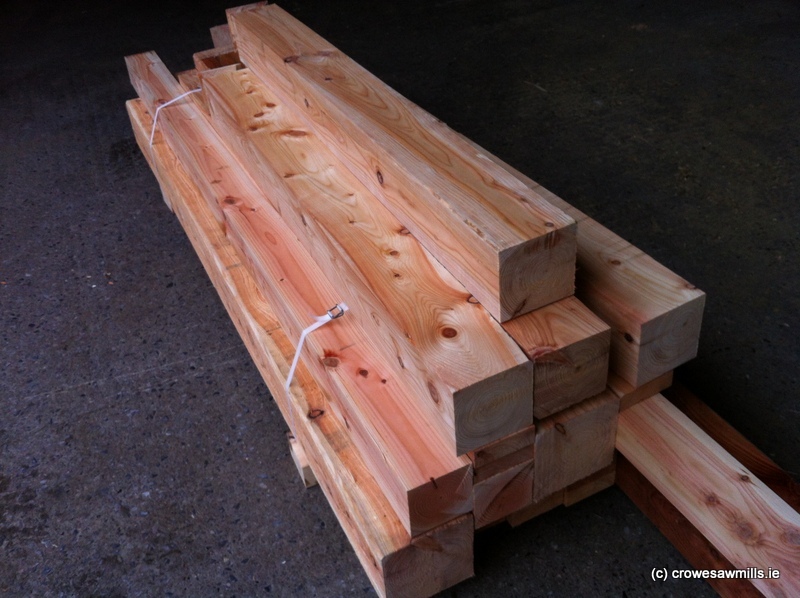 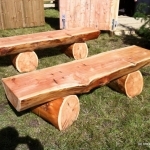 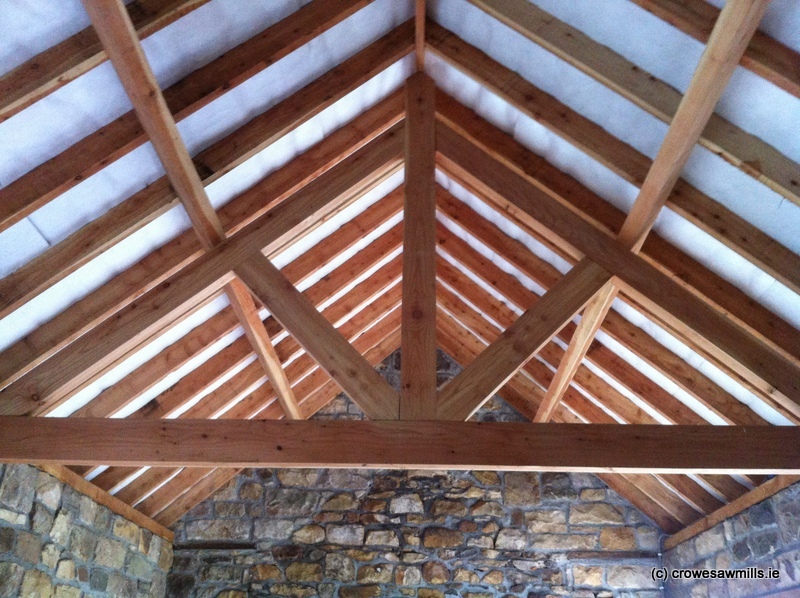 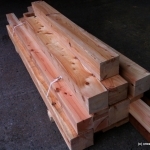 We produce larch timber and Douglas fir timber for bespoke orders. 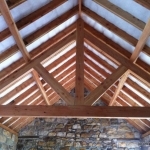 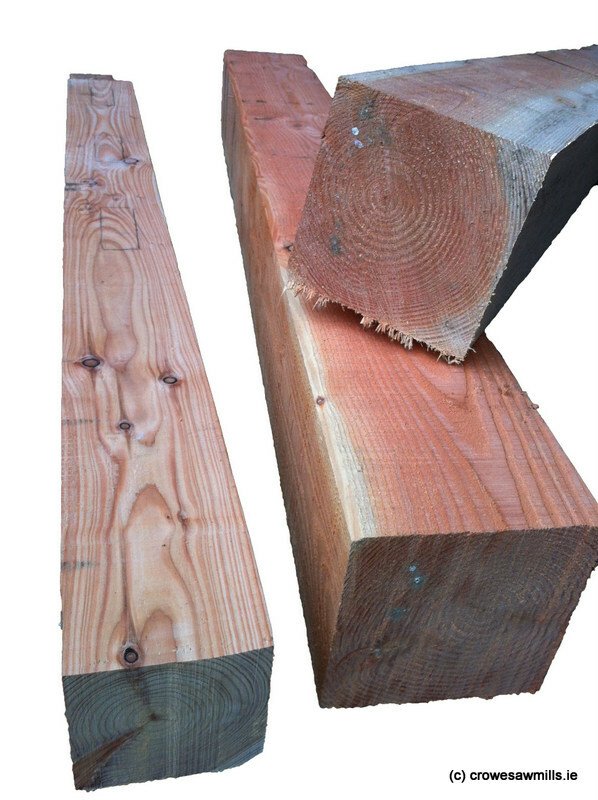 As demonstrated in the pictures above, larch timber and Douglas fir timber have a wide variety of practical uses, which is why they are some of the most popular types of timber used by our customers. 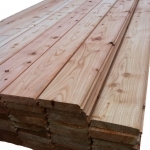 Larch timber is known for its strong properties and durability against harsh weather conditions and we have got some of the best larch timber in Ireland at Crowe’s Sawmills. 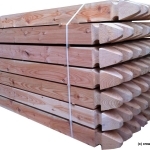 We also supply T & G (tongue and groove) for flooring, ideal when used for trailers and stable door cladding. 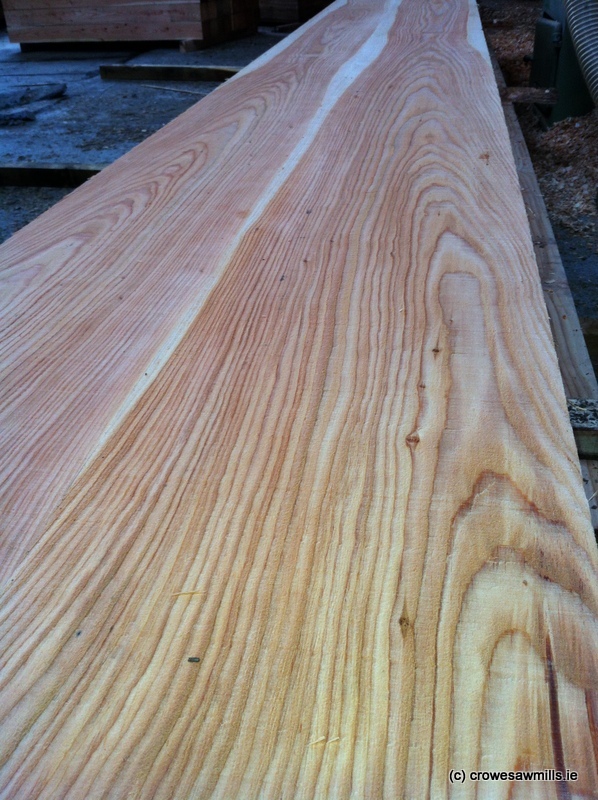 T & G (tongue and groove) is a method of fitting similar objects together, mainly with wood, so that they are edge to edge. 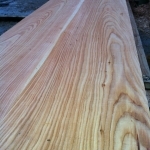 It is most typically used in flooring and panelling. 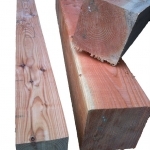 Tongue and groove joints allow two flat pieces to be joined strongly together to make a single flat surface. 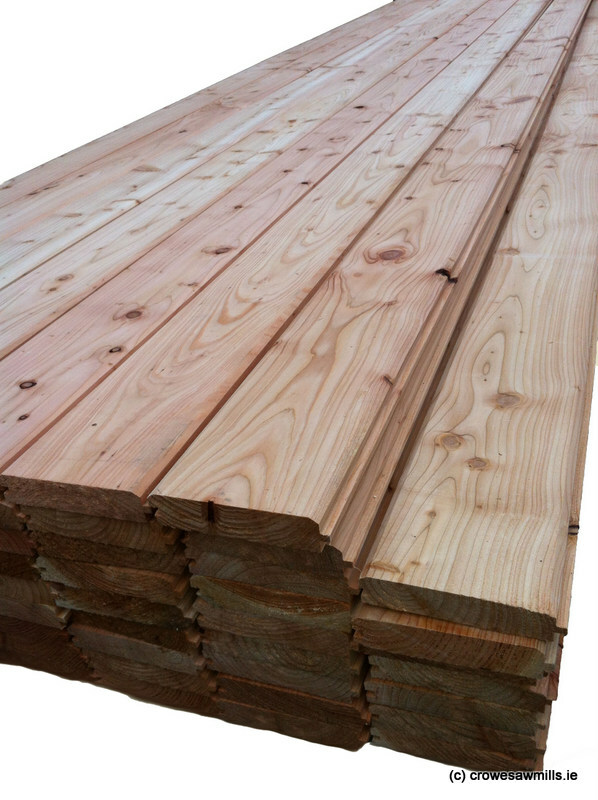 We’re happy to answer all your queries and we will gladly make personalised recommendations regarding your Douglas fir timber needs. 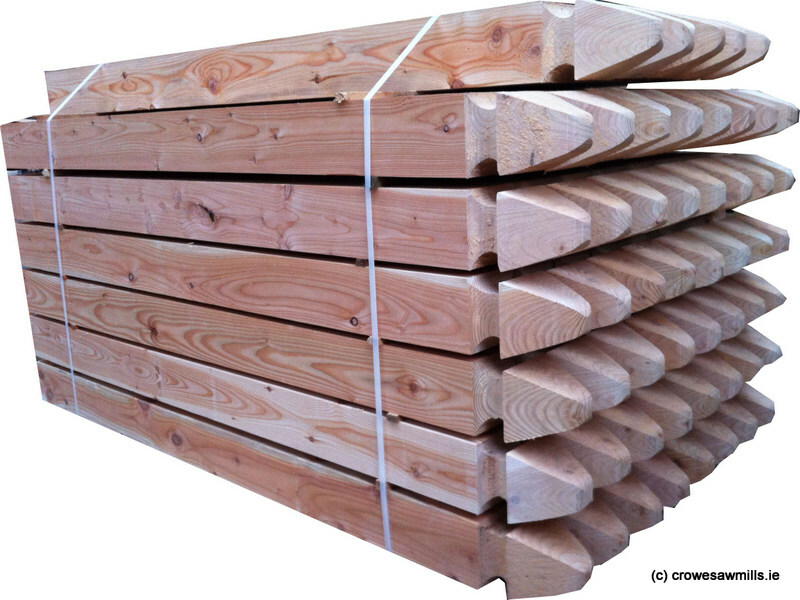 Crowe Sawmills- the leading supplier of larch timber in Ireland.